The possibilities of augmented reality seem to be endless, don’t they? We, at iGreet, love to explore the latest technologies in augmented reality and implement them to our everyday life to bring nothing but great experiences. 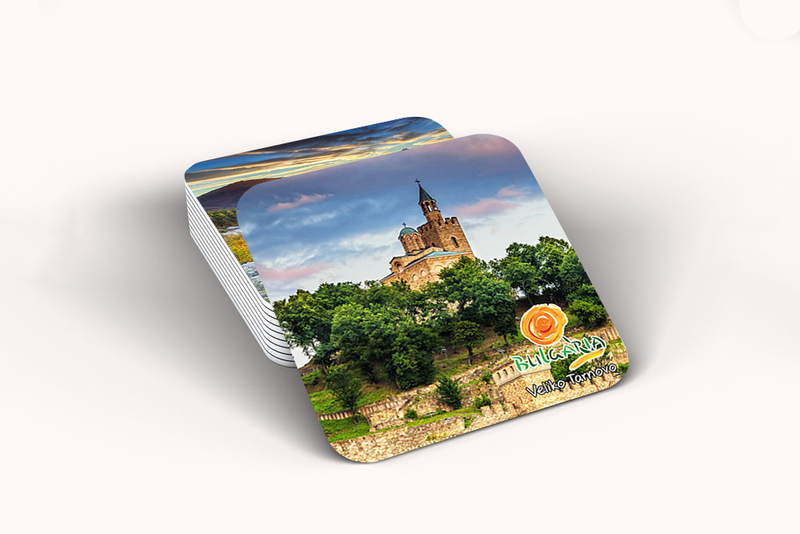 This time, we drew influence from our endless love for Bulgaria and its rich and beautiful nature to bring to you a one of a kind product – coasters, featuring popular sightseeing places, wrapped under our augmented reality capabilities. 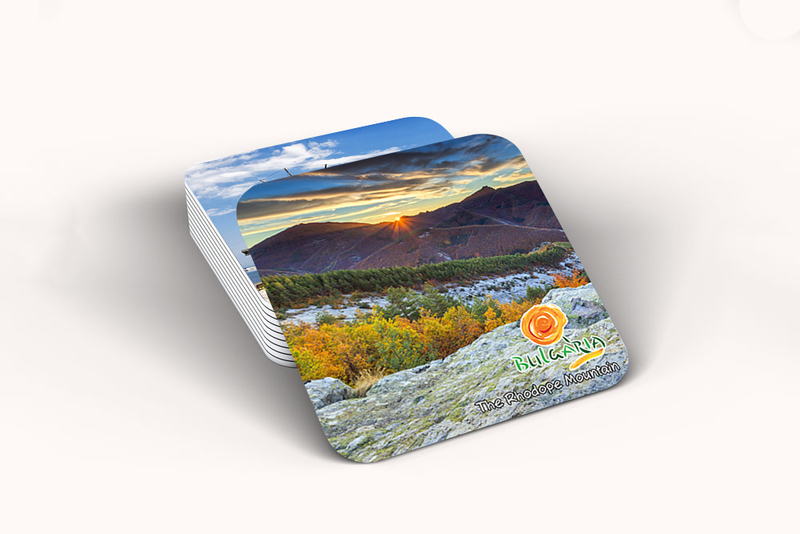 The latest product, coming from our company is, as we mentioned, dedicated to Bulgaria and its breath-taking nature. 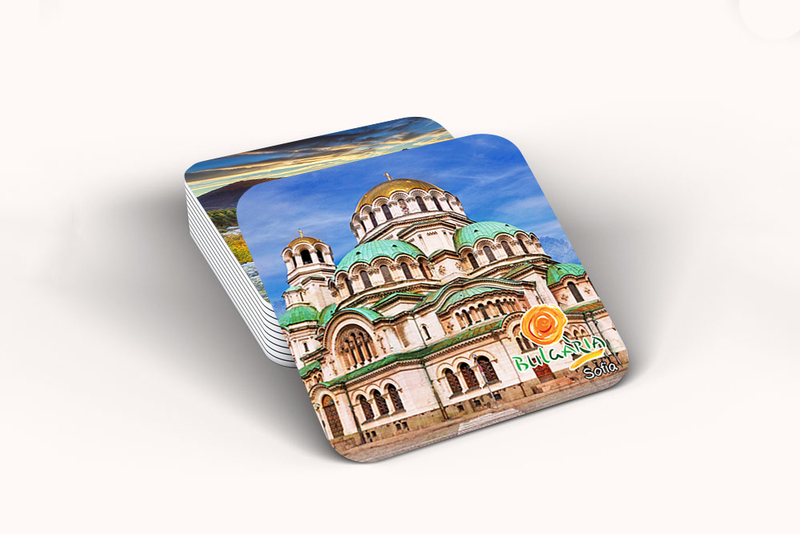 We took it as inspiration and created coasters, suitable for any household, each carrying a unique spirit of a popular tourist destination in Bulgaria. We have gathered the ancient vibes of Plovdiv – the oldest city in Europe, the strength of Sofia – the capital of Bulgaria, the views of Nessebar, the heart of Rila and Rhodope Mountain and the might of the old capital of Bulgaria – Veliko Tarnovo. 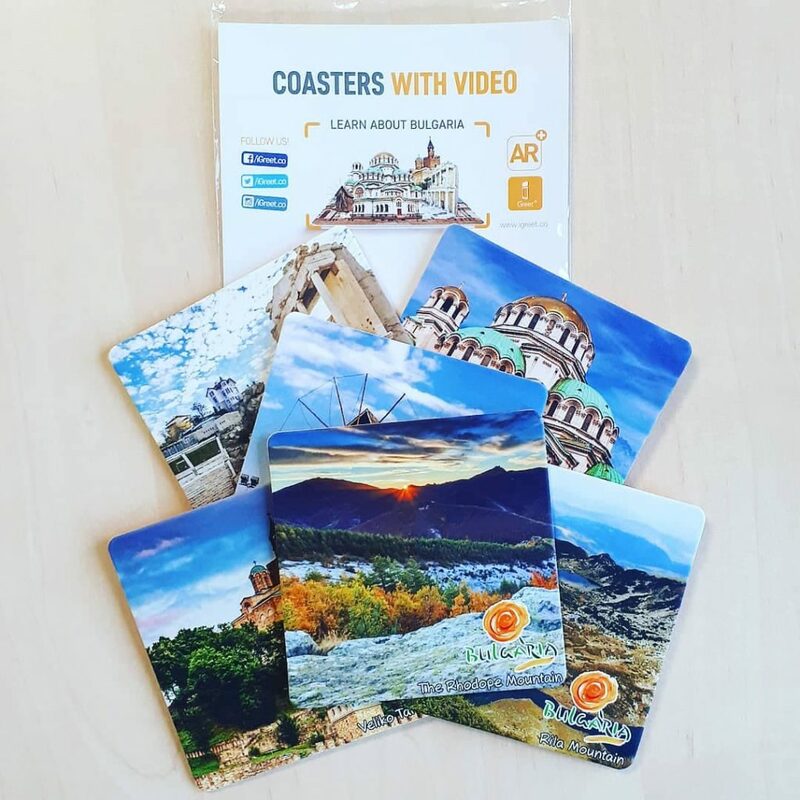 Once scanned with the iGreet application, each one of the coasters transforms into a virtual flying carpet to one of Bulgaria’s most magical places. 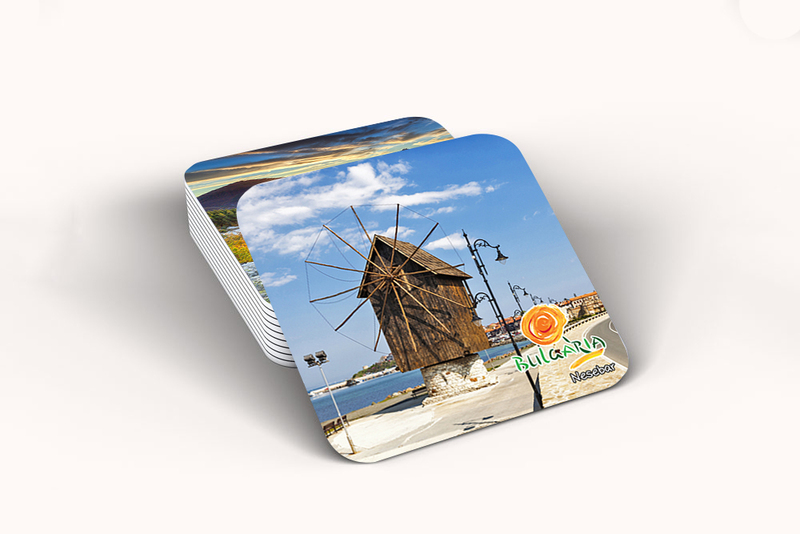 Not just that but each coaster hides a lot of background information about the locations and interesting facts, further bringing you closer to the country and its legacy. 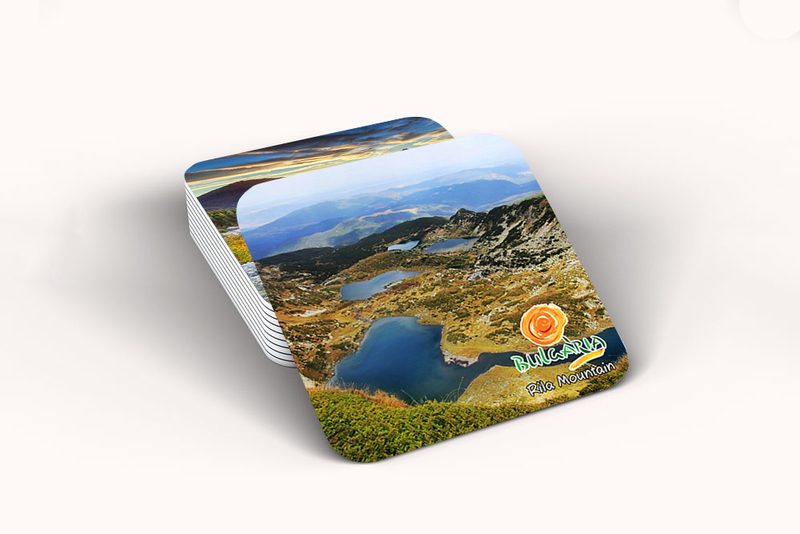 The coasters are a suitable gift for our international friends who are visiting Bulgaria and would like to bring back home something truly unique and one of a kind. 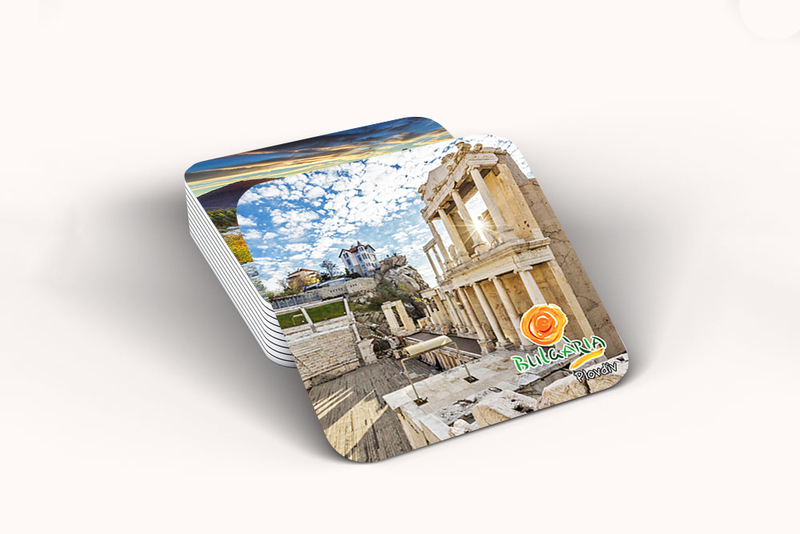 However, the coasters are not specifically designed for tourists only. Bulgarians who love travelling and exploring their mother land would also love to have them at their home. This entry was posted in News and tagged augmented reality, igreet, news, videos.